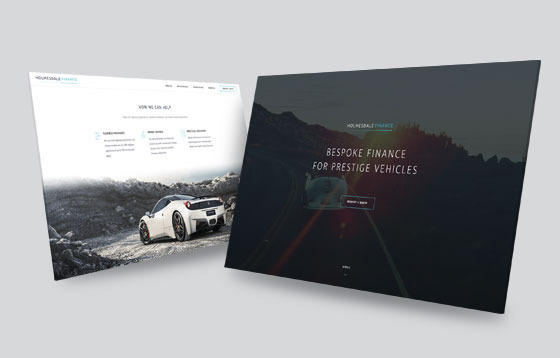 We have been working with the Woodward team to create a fresh, modern website design, which makes it easy for customers to find the right survey for them. 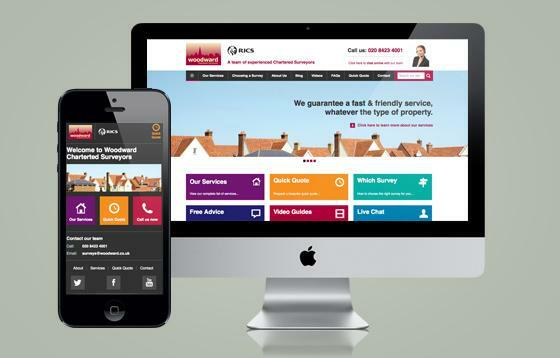 Use of educational videos, survey guides, live chat, FAQs and blogs makes choosing the right survey as easy as possible. Customers can find a survey, request a quote online and once appropriately advised in person even pay for their survey online. 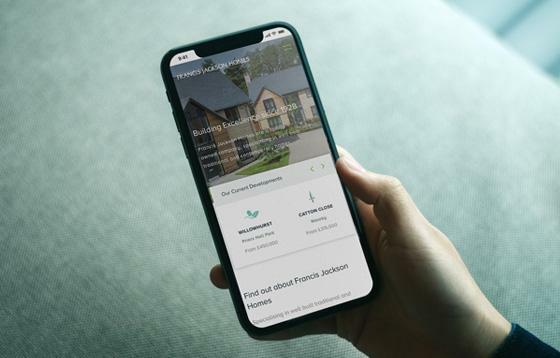 To ensure the website makes best use of the growing trend for mobile browsing - especially prevalent in the property sector, a smartphone optimised version has also been produced. 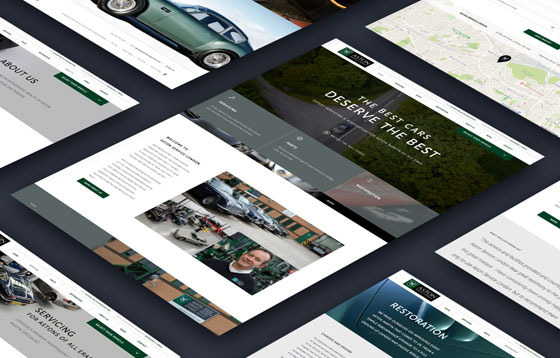 As usual the website is populated and managed using our Engine CMS, ensuring the client can make regular contributions and help drive the all important SEO and subsequent high rankings.